My 18th birthday isn't for a few more days, but this past weekend the celebrations began with the most beautiful brunch. I was surrounded by family, new friends, lifelong friends, delicious food, and a beautiful atmosphere. I honestly could not asked for a more wonderful time! Throwing a good party feeds my Type-A, obsessive planner personality. I can actually remember walking around the party store when I was about to turn four and insisting on picking out all of the decorations myself! I can't wait to share my whole 18th birthday brunch recap (including some very fun collaborations! 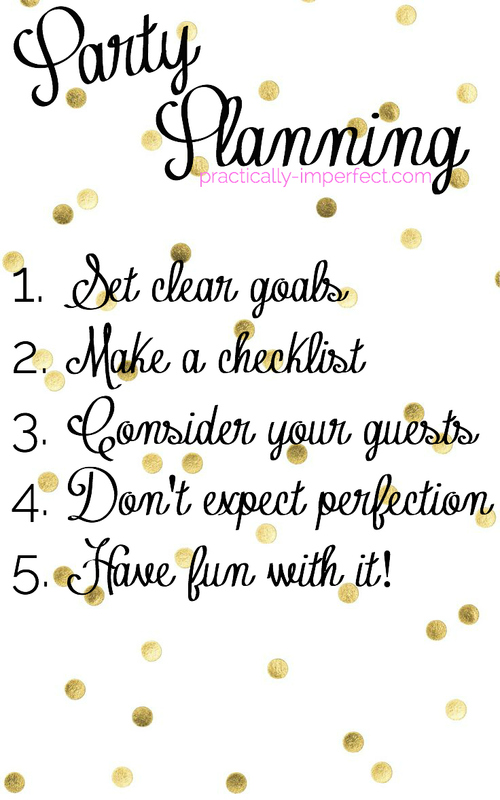 ), but until then I want to share my tips for throwing a successful party! Before you do anything else, decide exactly what you want to get out of your party. Do you want it have an emphasis on photography? Do you want really great food? You can't have everything, so it's important to decide what you want most and then go from there! There are many different aspects to throwing a party. Personally, I dedicate an entire notebook and folder to the event I'm planning. Assuming you're not insane like that, a couple well organized lists should be fine. Write everything down. This ensures that nothing will overlooked. Some helpful lists to make for the party are for food, budget, decorations, RSVP's, and schedule. 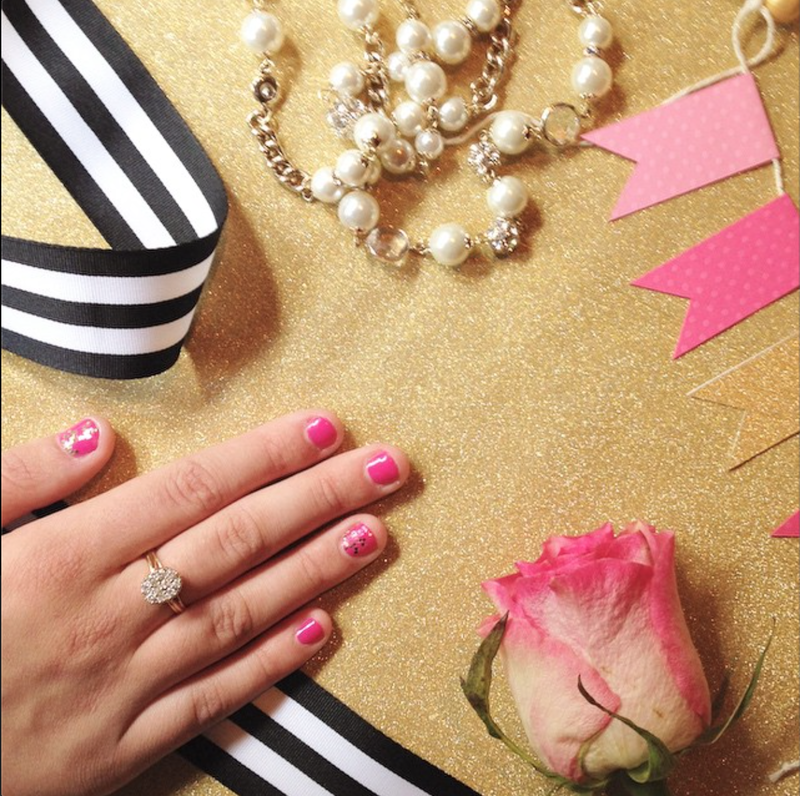 Your party will only go smoothly if your guests are having a great time! Make sure you plan a party that is conducive to mingling and that no one will feel alone or awkward at your party. Some great ways to do this are through games, music, and food. No matter how hard you work or how much you plan, there will always be that one thing that bugs you. Once your party arrives, let it go and enjoy yourself and your guests! The whole point of throwing a party is to have a great time! Don' t let the planning get too stressful. If you are feeling overwhelmed, ask a friend to help you! Chances are, she or he will be more than willing and it'll make the whole planning process more enjoyable. I hope you found these tips to be helpful! I always refer to Martha Stewart and The Allison Show for the most helpful guides on party planning! This week has a lot of fun posts coming up, so make sure to check back often! Great tips and I love the picture! Can't wait to read more about the party!